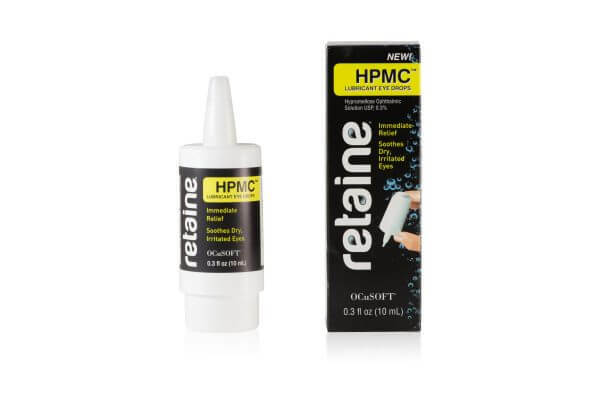 Retaine HPMC Lubricant Eye Drops provides immediate relief to soothe dry, irritated eyes by resembling natural tears. Utilizing a proprietary airless application system that prevents harmful bacteria from entering the bottle and contaminating the solution, Retaine® HPMC™ enables delivery of multiple sterile doses to the eye without preservatives that can be damaging to the sensitive ocular surface. Most solutions intended for multiple use require the addition of preservatives, but Retaine® HPMC™ has a six month stability after opening with guaranteed sterility. Best non preservative eye lubricant ever! It took me a second to figure out home to get the pump to work but so worth it! 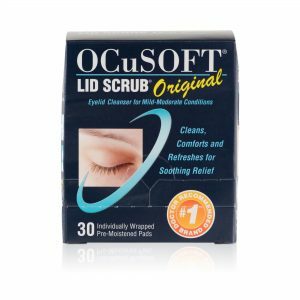 The eye drops that we were looking for are only available in stores in the single-use vials which is very inconvenient. Placing the order was straightforward and the product arrived as promised. I will order from you from now on. I can’t find Retaine HBMC anywhere. I was very glad to find you. As I said before I will order from you from now on. thank you! I recently purchased 2 Retaine Eye Drops. The pricing was very reasonable and shipping was quick. I will definitely use Erickson Labs again and again. I put this in my eyes during the day. I ran errand and my vision became very blurry when I was driving. Very scary to get home. It helped much with the uncomfortable feeling in my eyes, but unfortunately I can’t use during the daytime when I need something. Only product I have found that works for me .. The drop arrived as expected and the price was better that I have been finding, since I do not find the drop in local stores. Helps my dry eyes effectively. The entire process was seamless. The order was received in a timely manner and at a reasonable price. I will continue to use Erickson Labs Northwest for future orders. These eye drops are great for sensitive eyes. Good price and fast shipping! Excellent product, highly recommend. 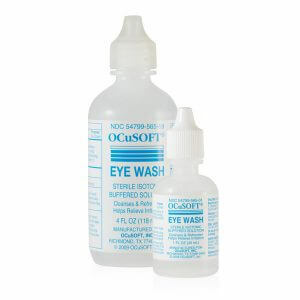 Great for dry eye issues. I have very sensitive eyes to both the preservatives and , i believe, some of the ingredients in eye drops. I have been very pleased with the way my eyes feel after using these drops. The only thing that gave me pause was both the outer package (one corner torn off and taped) and the box containing the drops (mashed and taped on the ends) should have been in better shape. It gives a bad impression, i think. I do thank you for your product and the fast turn around from time ordered. You already know my rating; it has not changed. I do not want to write a review every time I reorder this product. I am a very busy person! I have sensitivities to most eye drops. I also have dry eyes so I must use eye drops. This product is awesome! Soothing and healing even for very sensitive eyes:). Love this product!